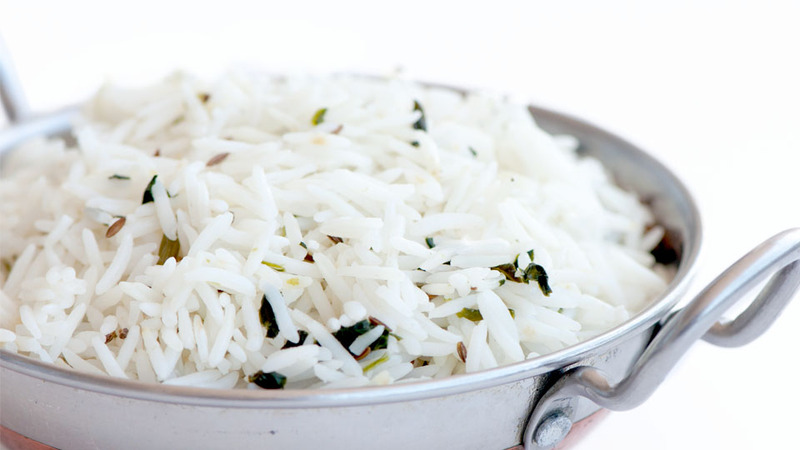 Our famous basmati with the added touch of spinach. 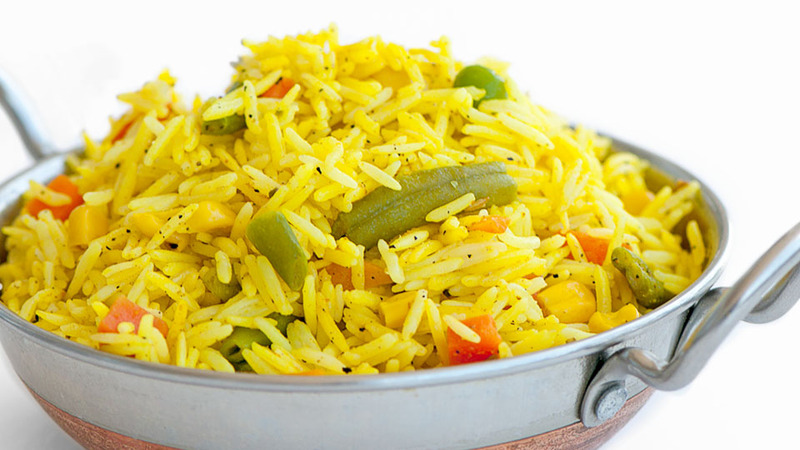 Flavourful basmati rice mixed with an assortment of vegetables and spices. 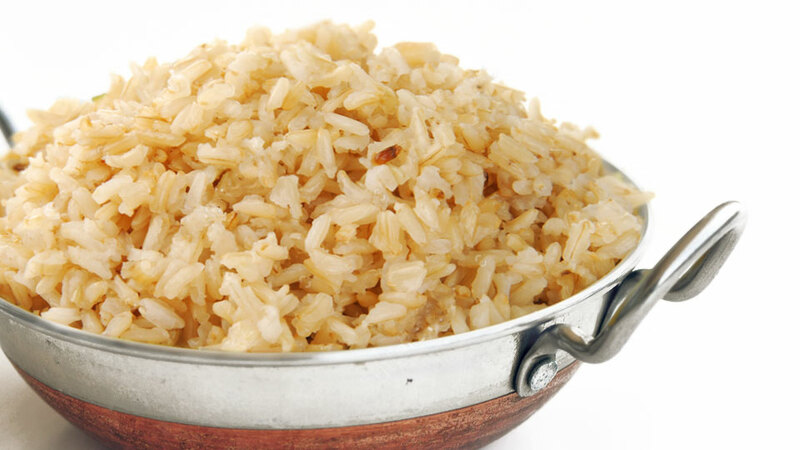 A healtier choice, this rice is simple and delicious. 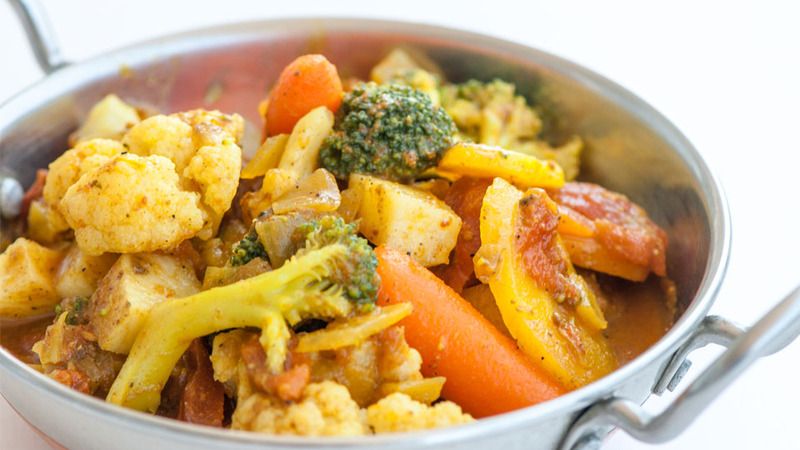 A vegetable medley in a fragrant tomato, coconut curry. 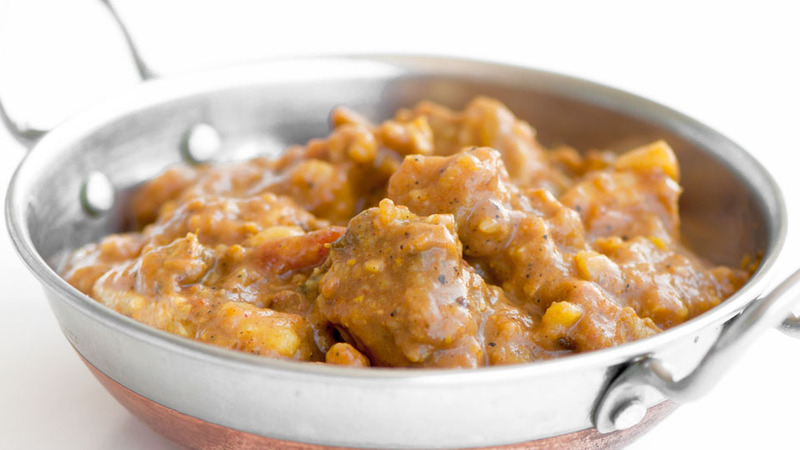 Traditionally prepared in a saweet & spiced cinnamon curry. 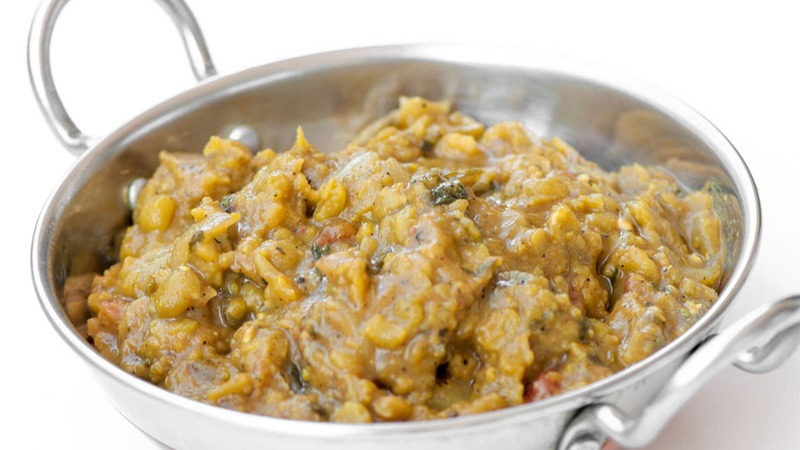 Tender green lentils cooked and spinach cooked with mild and flavourful traditional spices. 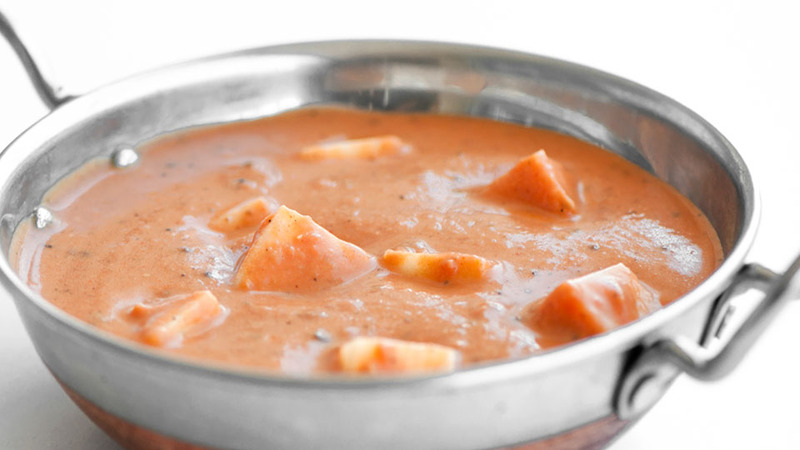 Boneless chicken breast in our velvety, low fat milk and tomato sauce. Despite the name, ours has little butter, cream or oil. 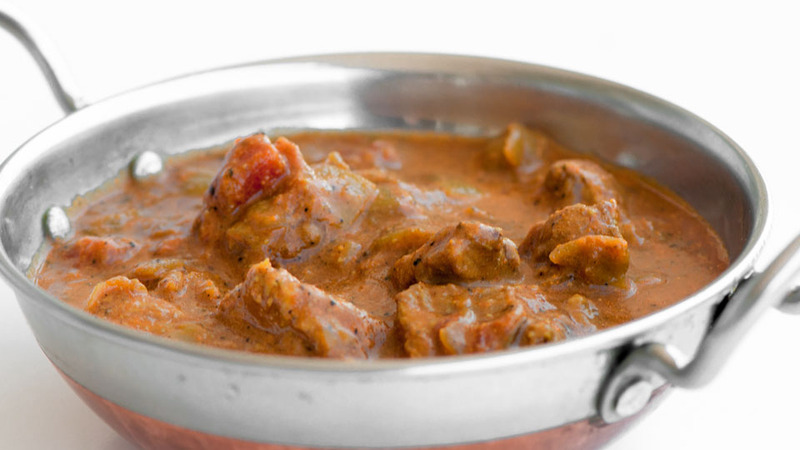 Tender AAA beef in a sweet and spicy coconut curry. 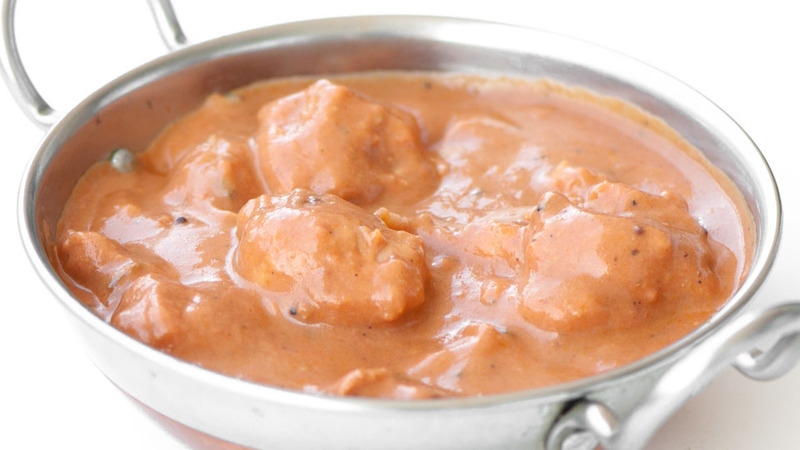 Boneless chicken in one of Veda's favourite classic curries. Cubes of organic tofu in our famous butter sauce. 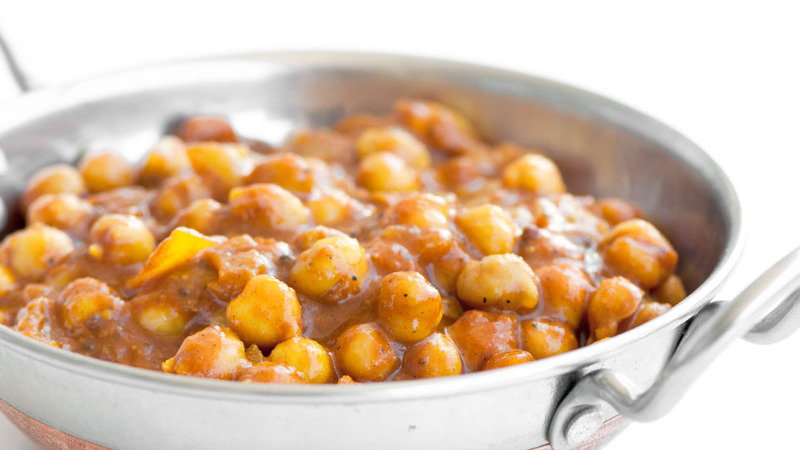 A vegetarian favourite! 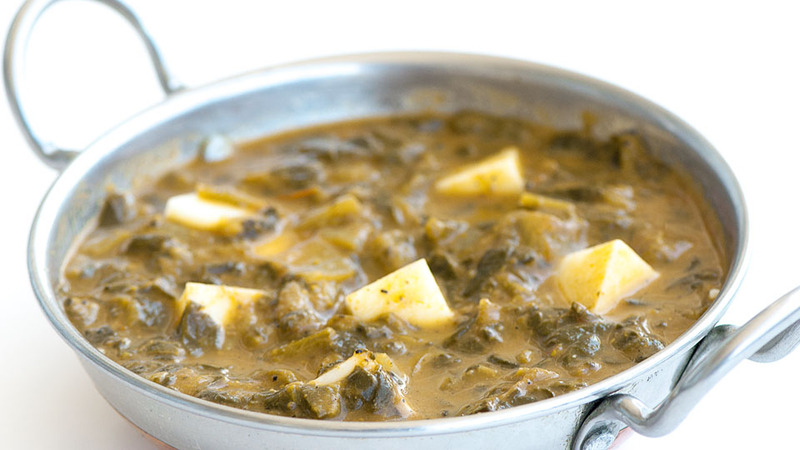 Cubes of Indian cheese in a smooth, spiced spinach curry. Veda's online takeout ordering is unavailable during the holidays. Have a safe and happy New Year!